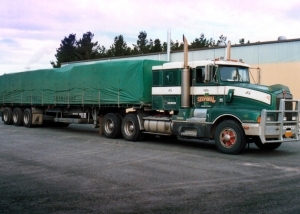 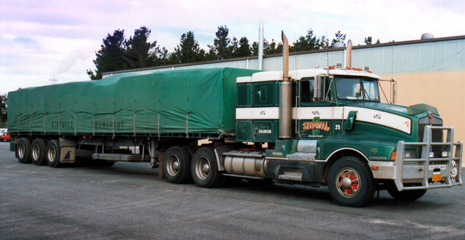 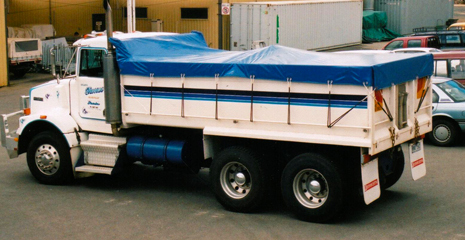 From our earliest beginnings, in 1956, we have been a specialist builder of transport tarpaulins. 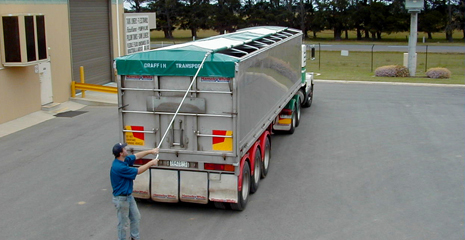 The performance of our product has been the hallmark of our strong reputation for manufacturing quality tarp products designed for the transport industry. 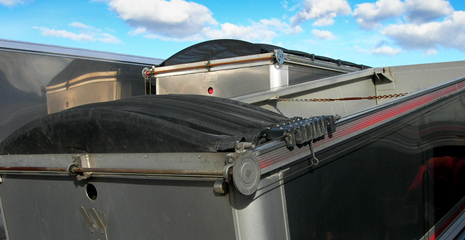 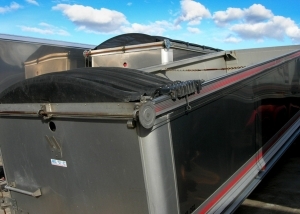 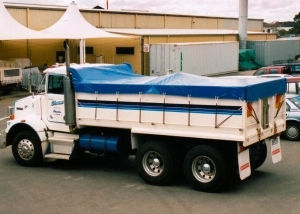 Customers nationally have specified our transport tarps for years. 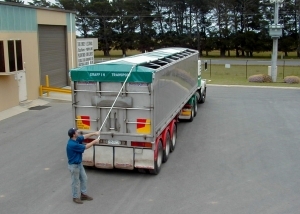 Our customer base is extensive and includes wholesale, retail, sub-contract and contract markets.